As of today, no Korean band has ever played a stadium show in the United States. 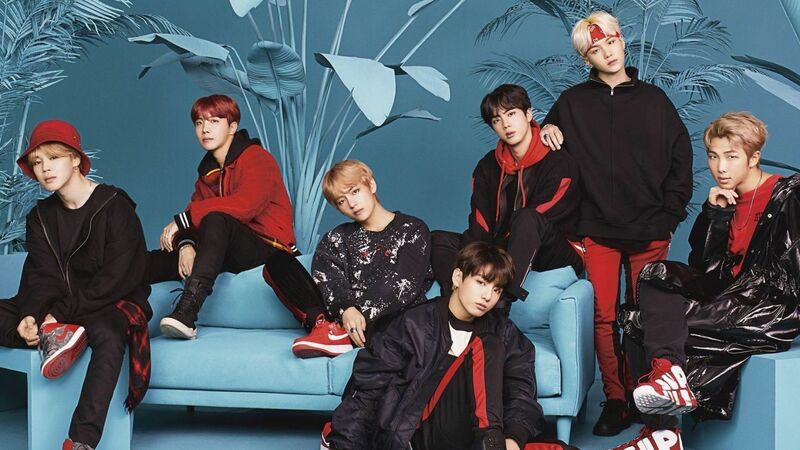 Billboard has announced that in two months, K-Pop band and worldwide super megastars BTS will become the first when they play the last show of their North America tour at Citi Field in New York City, where they will be able to meet the Mets. Every show on their tour that has started selling tickets has sold out already. BTS is just insanely popular all over the world right now, and none of them look like they’re about to rob a bank like those miscreants in One Direction. You may recall a few months ago BTS became the first Korean band to ever hit number one on the Billboard Top 200, and I don’t think I’ve ever seen a foreign language act get this much attention in the US before. 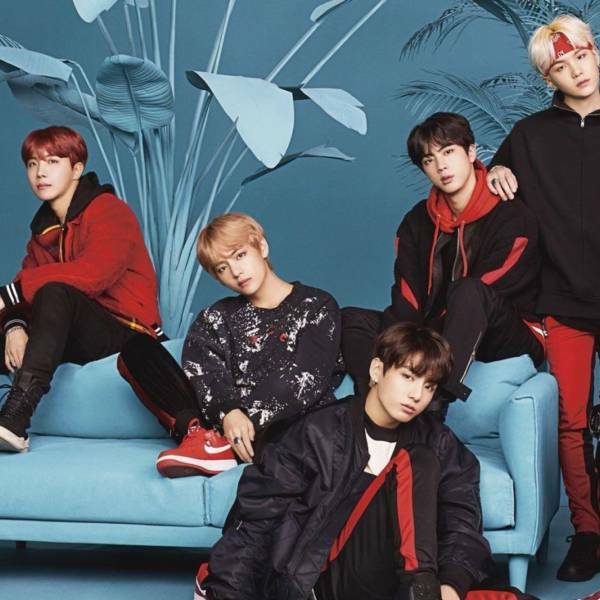 If you’re a BTS fan, it’s probably best to see them now because the breakup of the band is approaching quicker than you might think; all Korean males are required to serve around two years in the military, and that includes boy band singers. All five members of Big Bang, previously the most popular musical act in the world, are all currently performing their military service. BTS member Jin will have to enlist in the military by 2020, and other members will all need to enroll a few years later, with lead singer Jungkook, the youngest, having to enroll by 2026. So if you’re a fan, you might want to go see them together while you can, you might not have another chance until 2028. 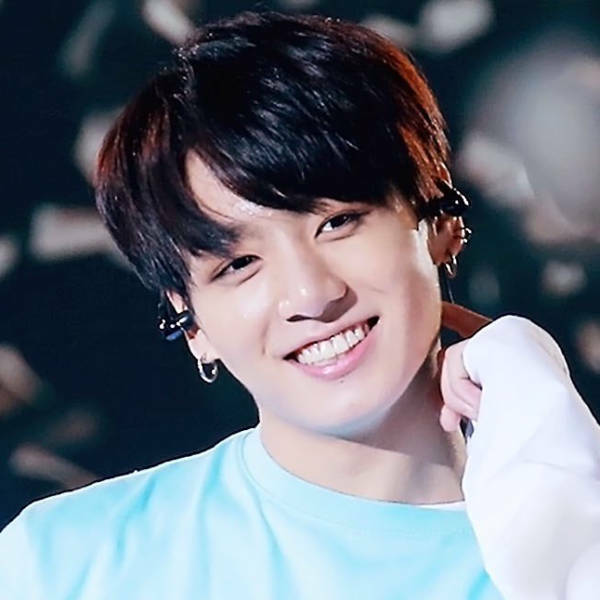 Did BTS Lead Singer Jungkook Delete Twitter to Make Room for More Anime?